Halloween is a time for monsters, ghouls, witches and ghosts. It is the time for the exploration of our deepest fears we keep locked within the far reaches of our psyches. In the spirit of that notion Before The Cyborgs will cover the films and figures in pop culture in a week long celebration of those who embody the essence of horror and Halloween. To call someone a master can often be an exaggeration but in the case of Wes Craven (1939-2015), the man behind some of cinema’s most iconic horror franchises, using the word master is not only appropriate but essential. Wes Craven didn’t simply direct a few scary movies, he created, produced and brought to life characters and stories of great complexity the likes of which had never been seen on our screens. 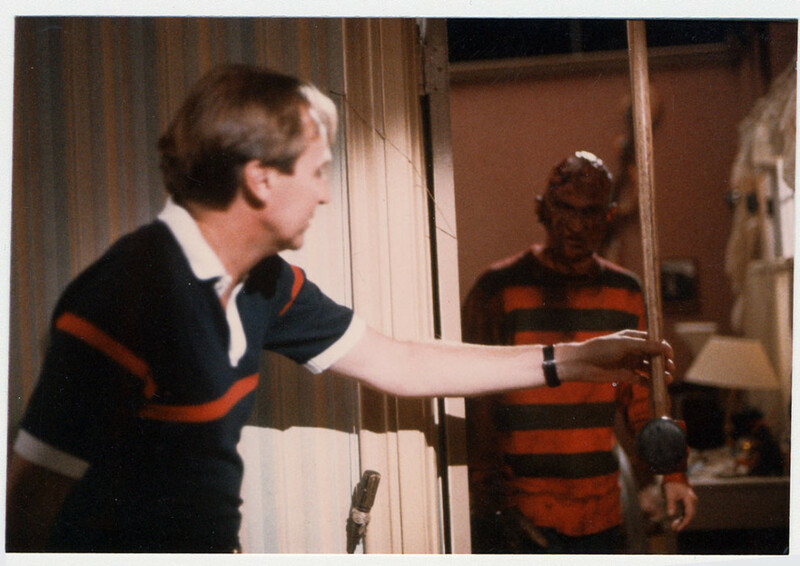 From A Nightmare on Elm Street to Scream Craven’s films didn’t just scare us, they inspired us. And now with the great legacy he left behind we remember a visionary who showed us that horror films could indeed be works of art. In the last thirty five years the slasher film has become an undeniable fixture of the Western film market and if you ask a person to identify a horror film their response will most likely be a slasher. Horror films began to increasingly shift to the menacing killer who stalked and viciously murdered and by the early 1970s a young English college professor named Wes Craven would begin his foray into the movie world unaware of the transformative effect he would have on it. Craven’s role in the history of the new wave of horror films cannot be overstated, his work revealed a keen desire to rewrite perceptions audiences had with horror stories and he did so by melding not only terrifying personifications and events but by adding the element of fantasy and comedy to his films. It began modestly in 1972 with The Last House on the Left; Craven’s directorial debut did not receive much fanfare and while it was criticized for its graphic violence and censored in some markets, many critics lauded the young filmmaker’s potential in a market where the films had become stale. Throughout the remainder of the ‘70s he would produce a number of new works, notable amongst them 1977’s The Hills Have Eyes that followed a vacationing family hunted by a group of nomadic mutants in the Nevada desert. With these strings of films the name Wes Craven was becoming an increasingly sought after product, but it wasn’t until 1984 that he would become a certified horror master. With the release of A Nightmare on Elm Street, audiences encountered a slasher film unlike anything they had ever seen. 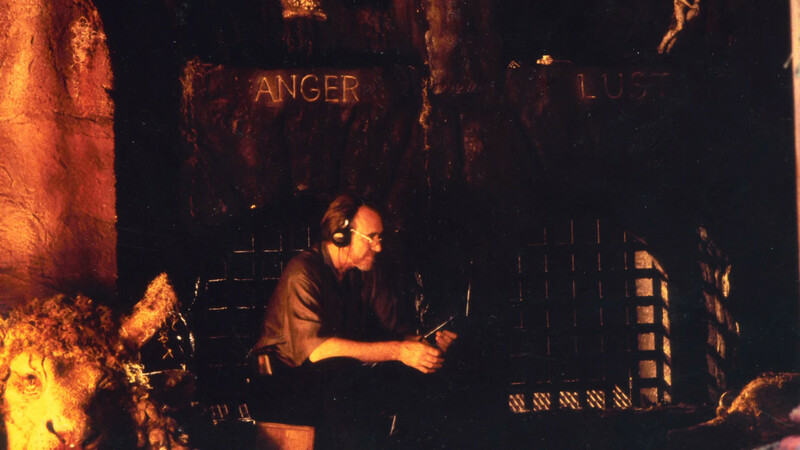 Returning to both the director’s and screenwriter’s chair Craven introduced the world to perhaps one of the most famous and celebrated movie killers of all time: Freddy Krueger. The undead and horribly burned serial killer who murdered his victims in their dreams, Freddy Krueger was an ingenious combination of pure horror, fantasy, psychology and at times even comedy. With his trademark razor glove, striped sweater and brown fedora he would become an icon of the horror franchise, catapulting Craven and star Robert Englund to stardom. There could no longer be any doubt of Craven’s capabilities and he would continue to explore the themes of the dream world, humour and above all horror in all his future work. The “Nightmare” series would continue, even with some instalments without his involvement, but the blueprint he had set down remained hugely important. "Horror movies are like boot camp for the psyche. In real life, human beings are packaged in the flimsiest of packages, threatened by real and sometimes horrifying dangers, events like Columbine. But the narrative form puts these fears into a manageable series of events. It gives us a way of thinking rationally about our fears." As a new generation of film watchers began to look for the next great horror flick, Craven once again contributed to another icon of American cinema: Ghostface in the Scream series. The blend of humour and scares made the series a staple of 90’s movie going and a formula often imitated but never truly mastered as Craven had. The work of Wes Craven reveals the mind of a true artist. Not content in simply producing the generic scary movie Craven’s films employed many different traits from pure imagination to satire that resulted in movies that didn’t just scare us, they made us think. While he has left us, the films he leaves behind will continue to inspire audiences and future filmmakers alike. 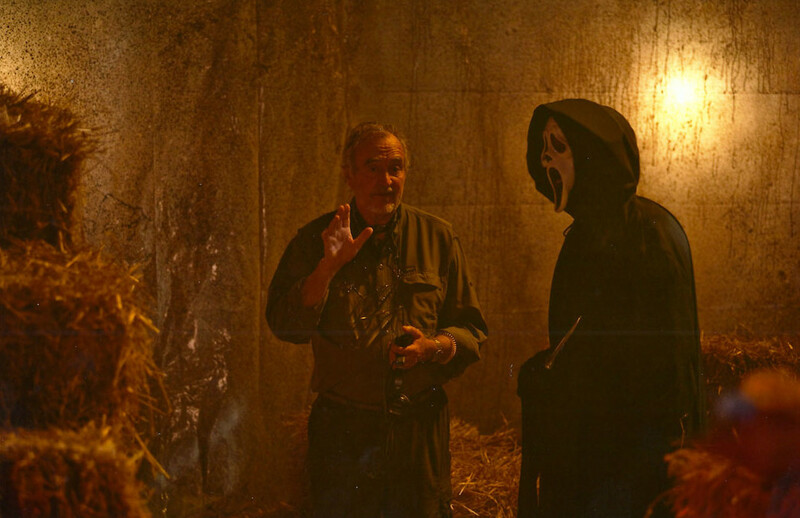 If ever there was one to be called master, then Wes Craven is most deserving of that title. A retread of a classic story. Murder on the Orient Express is still a pleasant ride. Manchester by the Sea is a tale of great sadness and redemption; managing to show that hope in tomorrow will always live if we find a place for it. In the 50 years since his death, Walt Disney's magic lives on.